When you have cracked, stained, or chipped teeth, the general advice you might get for that problem is to cover those teeth. Obviously, covering your teeth might sound like a weird idea. But it’s something that you can easily do with veneers. Veneers are ceramic shells that go on top of your existing teeth and cover them. Veneers are actually designed to have the same look as your existing teeth so as to not cause any problems in your mouth. They are a great way to cover damaged or discolored teeth. 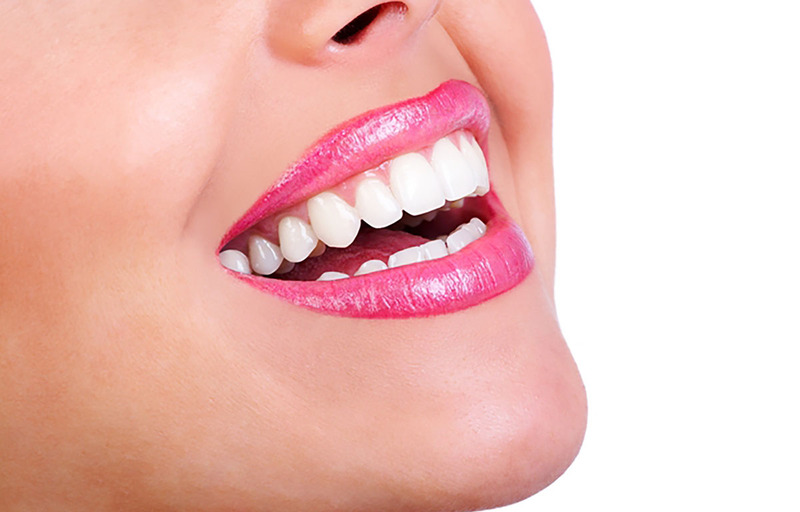 When you come to get veneers at Midjersey Smiles, your dentist in Old Bridge, NJ, what you’re going to get is what you want and need. Our professionals utilize the best materials and the best technology available currently to create veneers that will fit right into your jaw and mouth, giving your teeth the look that you desire. Our veneer process lasts a couple of days and involves multiple stages. The first stage is an examination of your teeth to note the main problems that exist there. Next, we relay the results to you and discuss with you the steps you want us to take. Following that, the shape of your teeth and jaw is noted and drawn up as a reference for the veneers. Once the veneers have been made, they are installed into your mouth, giving the impression of a set of new teeth. With Midjersey Smiles, your dentist in Old Bridge , NJ you get the quality of products and services that you desire and need. Our professionals ensure that you are satisfied at the end and at every single step of the way.